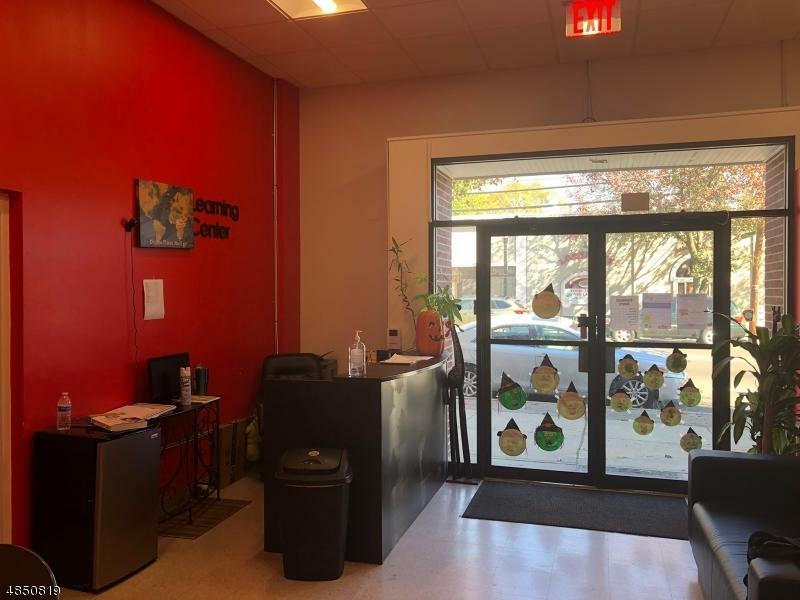 Great preschool with excellent location only 2 blocks from the train station. 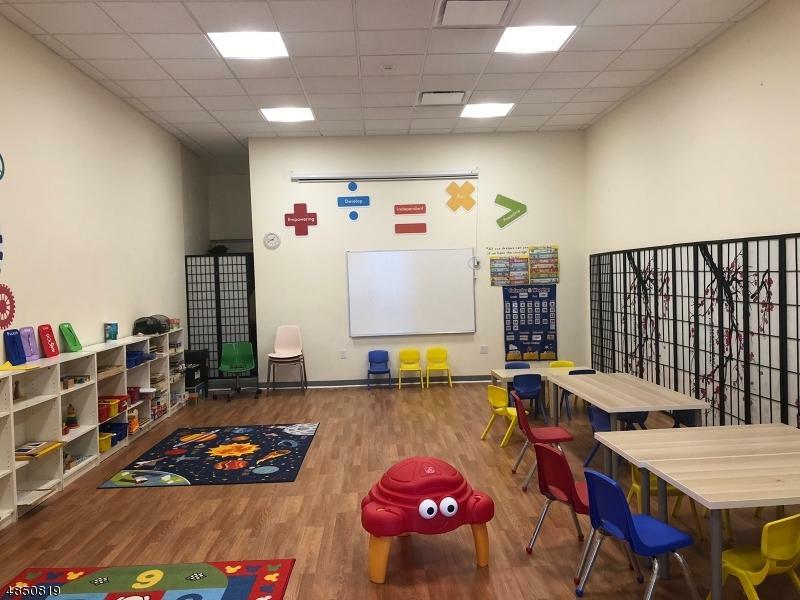 This is a furnished licensed preschool and learning center facility set up with everything to start your own business. Building composes two units 110 & 112 Center Street. 9 years remaining on lease. Set up 3 years ago. 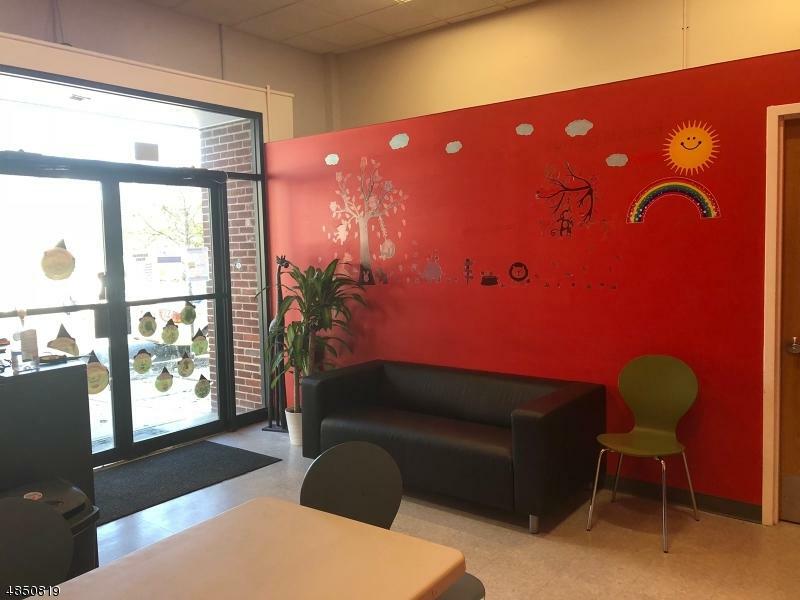 Attractive facility zoned for 51 children. Great neighborhood with lots of potential. 500 apartments/condos being built near by giving you great opportunity. Ready for you to bring in students for preschool, after school and learning center. There are six class rooms with room to grow. 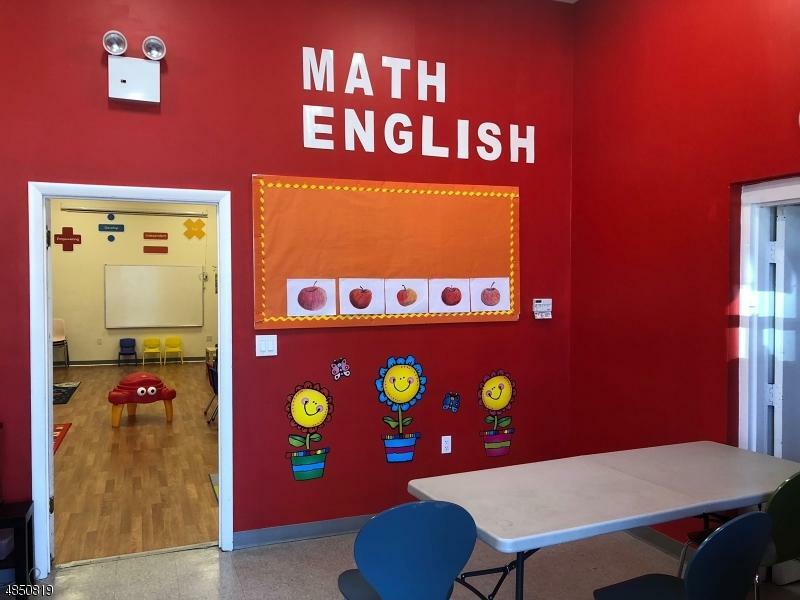 Half is for preschool and half for after school and earning center. A large amount of money and resources were spent to construct this new business. Owner is willing to assist in helping you start and or partnership. Listing provided courtesy of Better Homes & Gardens R.E. M3.